Tata Harrier is one of the most awaited car launches of this year (HX5 concept revealed at Auto Expo). The specifications of the Tata Harrier are finally revealed at the test drive organized for the select journalists. Powering the Tata Harrier is a 2.0-litre Kryotec 2.0-litre turbocharged diesel engine. This motor develops healthy 140 Ps of power and 350 Nm of torque. For the gearbox, we get a 6-Speed manual transmission. The biggest surprise for us was that Tata Harrier is only offered with the Front-wheel-drive powertrain. Going by the looks we were expecting to see 4X4 variant too. 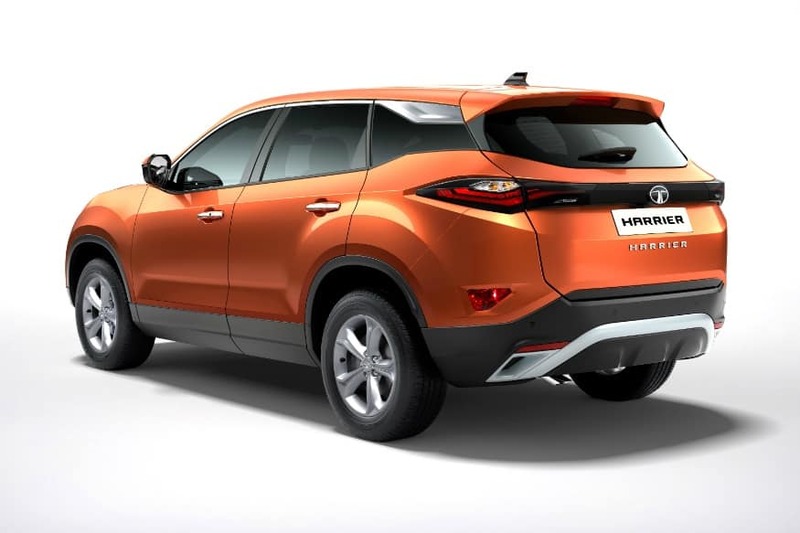 Tata Harrier sits on the monocoque D8 platform that also underpins the Land Rover Discovery Sport. The suspension duties are handled by semi-independent rear suspension and independent lower wishbone unit for the front. 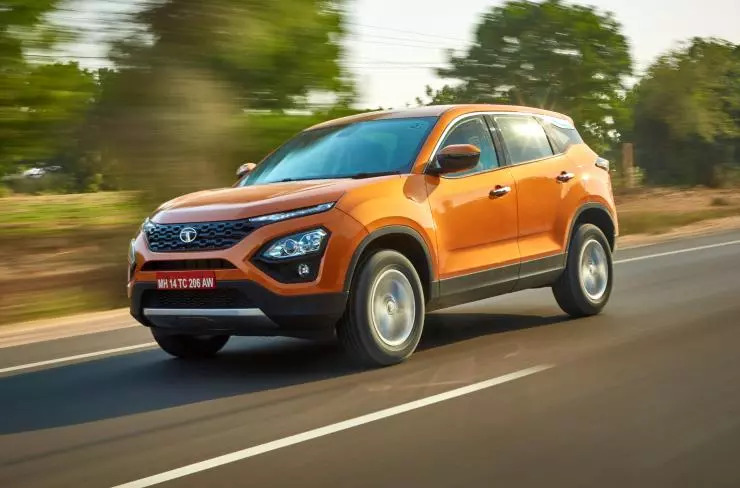 Tata Harrier does get a terrain management system. Since it’s not an all wheel drive car, the system just modulates the ESP system. It comes with three driving modes: Normal, Wet, and Rough. Whether this system is just a gimmick or actually capable for mild offroading can only be tested later. 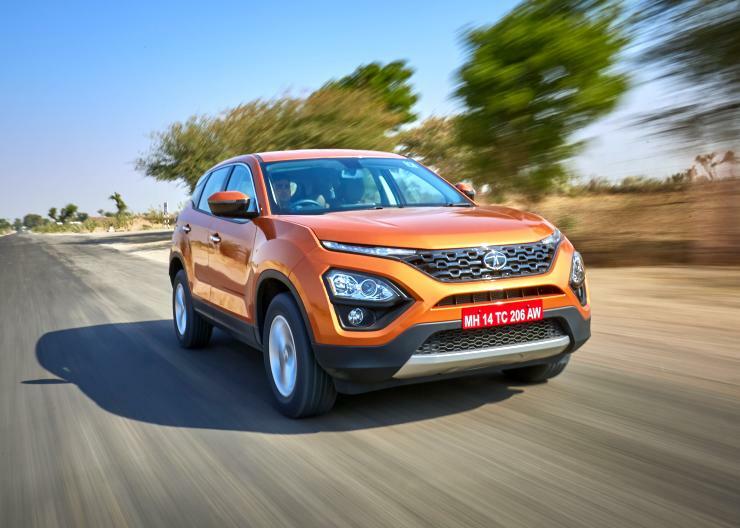 Coming to the feature list, Tata Harrier has a lot to boast about. Some of it includes 8-way adjustable driver seat, 4-way adjustable passenger seat, 8.8-inch touchscreen infotainment display, JBL Audio kit with 9-speakers, and climate control. One feature that Indian would miss a lot is a sunroof. In terms of size, it covers quite a lot of real estate. It sports a highest in segment ground clearance of 205mm, 1890mm width, and 4598mm length. Safety features ticks a lot of green boxes. It has 6-airbags, ABS with EBD, hill descent assist, rollover mitigation, hill start assist, traction control, cornering stability control, ISOFIX child seat, and rear parking sensors (depending on the variants). 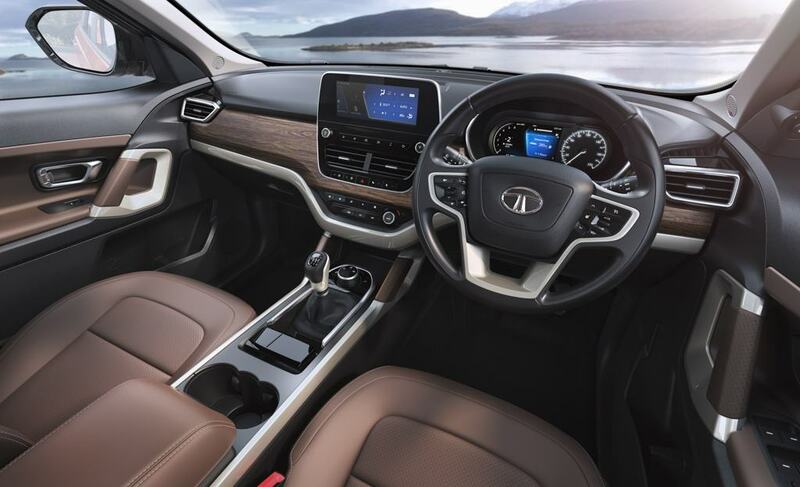 The standard safety features include dual airbags, ABS and EBD. Rear parking sensors with a display on the infotainment system. The pricing for the Tata Harrier is still not revealed. 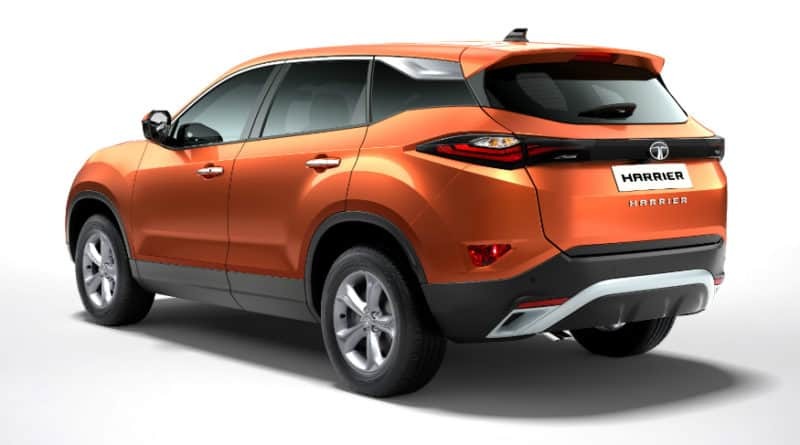 But going by the roumors, we expect Tata Harrier to be priced between Rs 15 lacks to 20 lakh (ex-showroom).